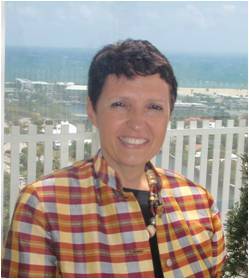 A French woman: Madeleine is a daughter of an expatriate French family working for the state department in the cultural services. From school to university: Thanks of her personal and professional interests, Madeleine always lived, studied and worked in a world of multiple cultural and linguistic diversities: from Damascus to Kabul, Istanbul, Oran, Paris, Budapest, Belgrade, Chicago, Cairo, Milan, New York, Singapore and Bangkok . She is married to a French-speaking foreigner. 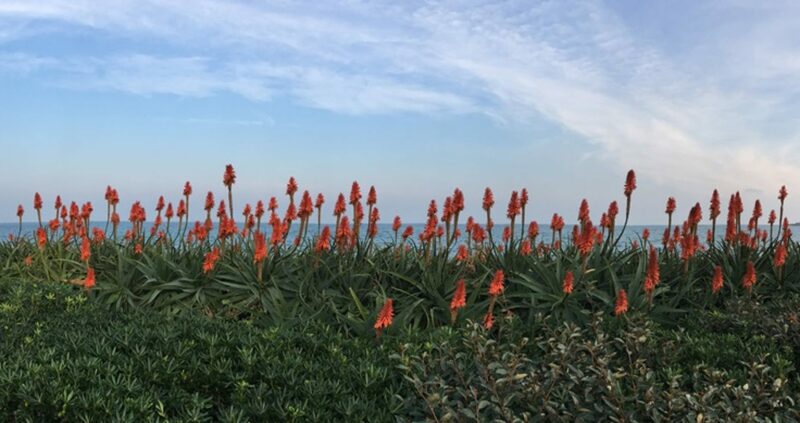 For the last 4 years, Madeleine lives and works between Florida and the South of France. Her professional and international experience forged her inner conviction for the need to be in service of the French language and the French-speaking cultures. 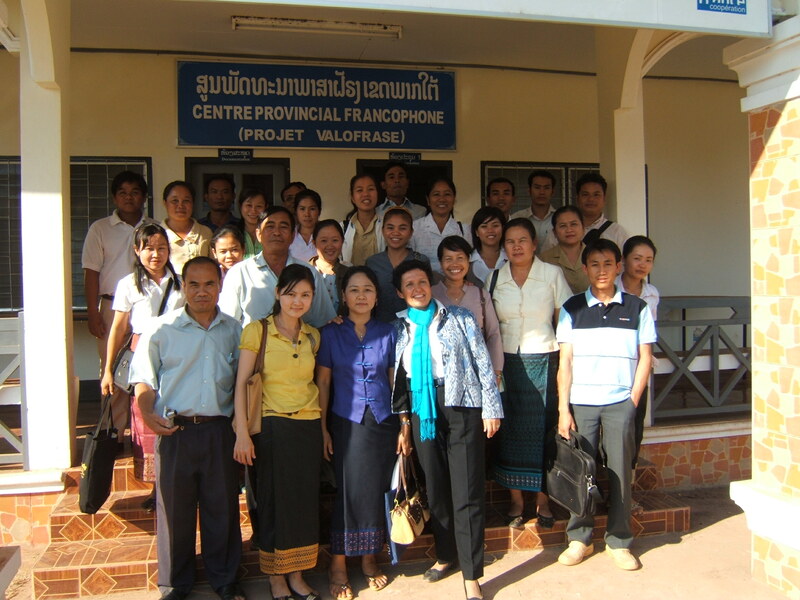 At the CREDIF : She was first trained at the SGAV methodology (Methode Structuro-globales Audio-visuelles). 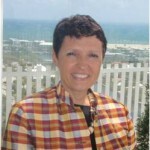 She has taught and used this methodology in various countries. 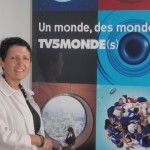 Learn and teach with TV5Monde: In 2003 Madeleine received her training certification from the university CAVILAM in Vichy, France on a very new device created by the francophone channel TV5Monde. 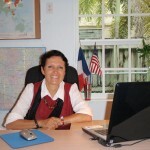 She is recognized as an expert “labellisée” by TV5Monde. 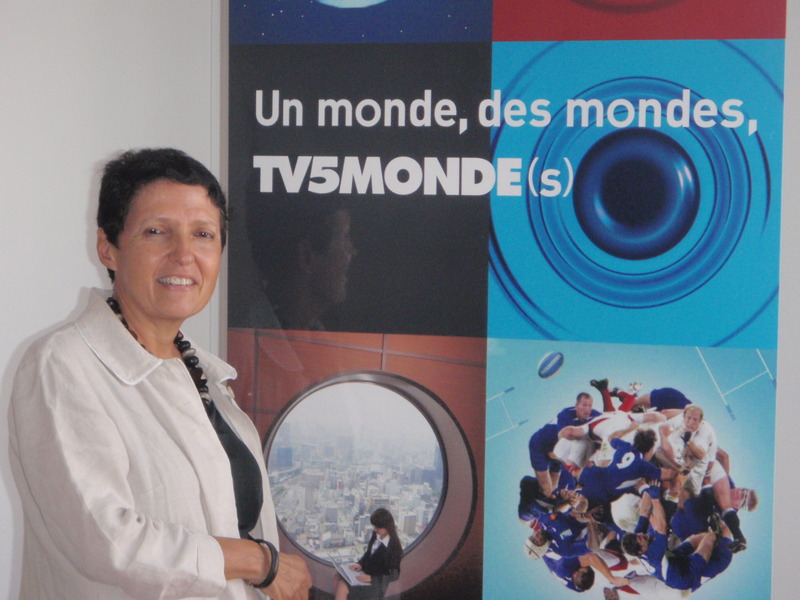 “Learn and teach with TV5Monde”: Madeleine presented this device for more then 10 years through workshops and trained numerous FLE teachers in Asia and in the United States. She also wrote articles on the device. In FOS: she is trained in “French language on Specific Objectives” (FOS): French for “Diplomats and international employees “; “French and Francophone Cultures and Civilizations “; French as a foreign language for “Preschool and primary Children “. 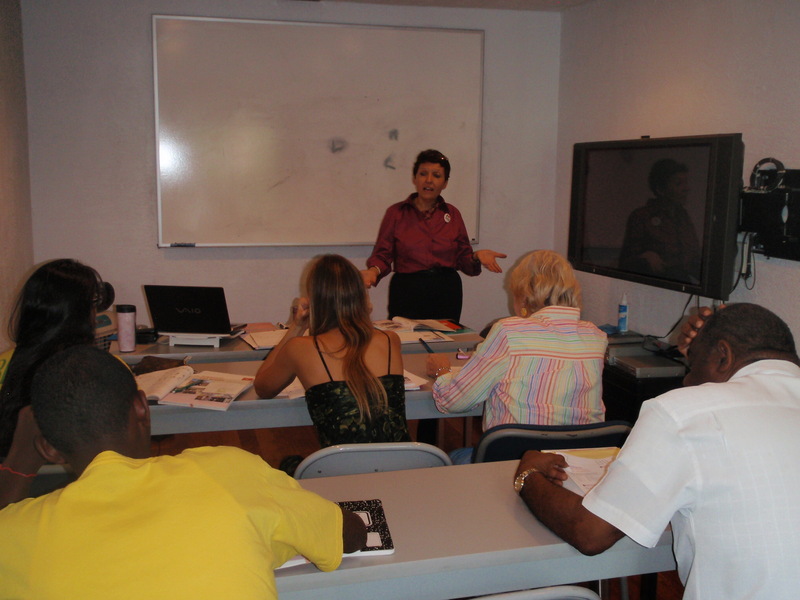 She has taught these special classes different times in Asia and in the United States. Teaching FLE: She taught French as a foreign language FLE (A1 – C2, to children, teenagers, adults) in numerous countries and various French, Francophone’s and English-speaking institutions (Alliance française, Institut français, Universities). She prepared and gave numerous examinations (DELF, DALF, IB French A1 and A2, AP French, O level). 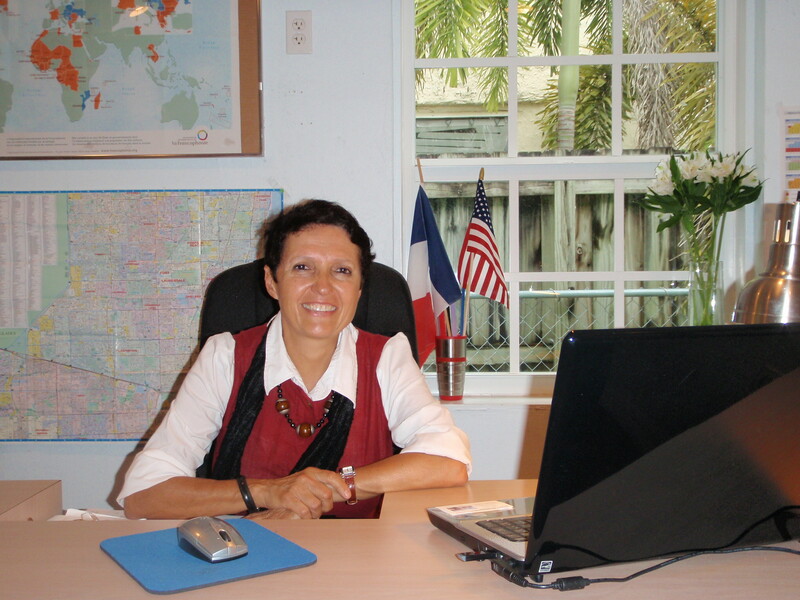 As the Manager of the Alliance française of Fort Lauderdale (Florida) she was the French language and Pedagogical Coordinator. Varied educational systems: Madeleine knows how to adjust to pedagogical diversities. Her teaching skills have been enriched by the varieties and differences used through numerous educational systems in the Middle East, Asia, Europe and in the United States.